ALMOST CLOSED OUT. 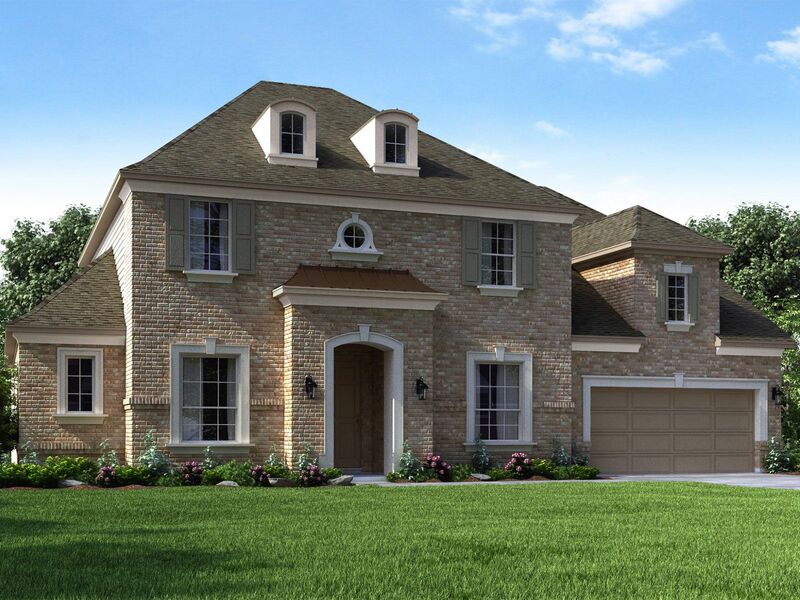 A gated enclave of wooded, 85 ft. homesites situated in the master planned community of Sienna Plantation. Homes offer brick, stone, and stucco exteriors.